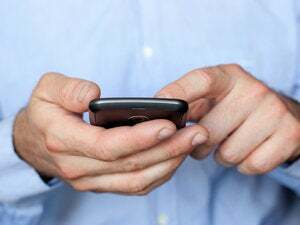 With an eye on next year’s European elections, on Thursday called on the European Parliament to support her longstanding plans to end roaming charges and guarantee net neutrality. Though contrary to media reports no concrete legislation was presented, Kroes has been pushing for an end to roaming charges for some time and has managed to reduce them substantially in recent years. Her aim to see net neutrality enshrined across all 27 E.U. member states is also well documented, and her speech reiterated her position. Kroes has been laying the groundwork for net neutrality for years. When she first appeared in a hearing before the European Parliament as a candidate for digital agenda commissioner in January 2010, she said that ISPs “shouldn’t be allowed to limit the access to service or content out of commercial motivation.” In April 2012 she instructed BEREC (the Body of Regulators on Electronic Communications) to carry out a study on the implications of net neutrality and in July 2012 she launched a public consultation on the subject. 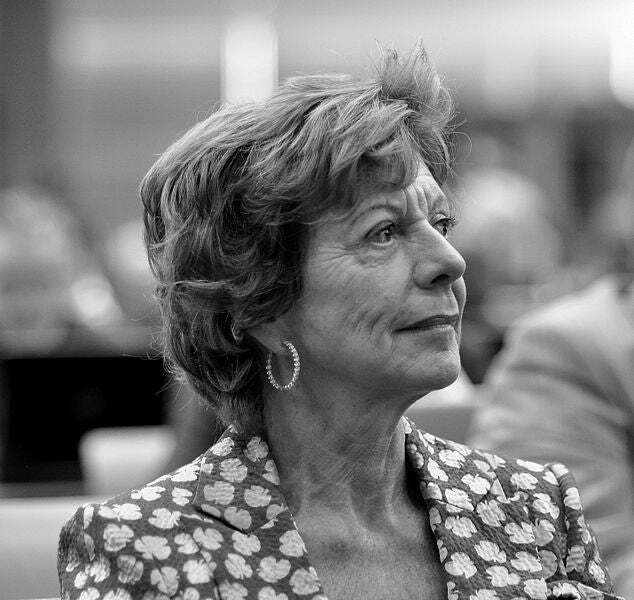 Kroes’ work followed moves made by the European Commission. As far back as 2009, the Commission’s digital agenda department set its commitment to net neutrality. However, when her home country of the Netherlands made net neutrality a legal requirement in June 2011, Kroes expressed concern that it had done so unilaterally, rather than waiting for E.U. legislation. But that legislation was still not forthcoming on Thursday and no firm policy package was presented, although the Commissioner appeared to reiterate her commitment with one eye on the calendar. Kroes’ term as commissioner also will end in 2014, so she will need to be re-appointed if she wants to continue serving in her current post. Thursday’s speech appeared to be a strong effort to stay relevant. “I want you to be able to go back to your constituents and say that you were able to end mobile roaming costs. I want you to be able to say that you saved their right to access the open Internet, by guaranteeing net neutrality. If we do this right, then digital connections can bring political connections," said Kroes. The current roaming regulation, which was proposed in July 2011, places caps on mobile data-roaming rates until June 30, 2017, with a new lower rate coming into force from July 2014. The cost of a text message between E.U. countries in 2014 will be no more than €0.06 ($.08) and the cost of downloading from the Internet on a mobile outside a user’s home country in the E.U. will be no more than €0.20 per megabyte. In 2010, Kroes said that she wanted roaming charges to “approach zero” by 2015. Thursday’s speech does not bring that reality any closer, but many MEPs are broadly supportive of her ambition.